Samsung will massively expand its repairs centers across the US, the company announced. The South Korean handset maker confirmed it will kick off a same-day in-person authorized support service in collaboration with uBreakiFix. Apparently, more than 300 uBreakiFix locations across the country will open their gates starting March 15 to all Samsung customers who own Galaxy devices. According to Samsung, all Galaxy owners will get authorized care in two hours or even less. Since the Samsung Care authorized uBreakiFix service locations are in all major US metro areas, the handset manufacturer hopes to reach the majority of the continental US population. 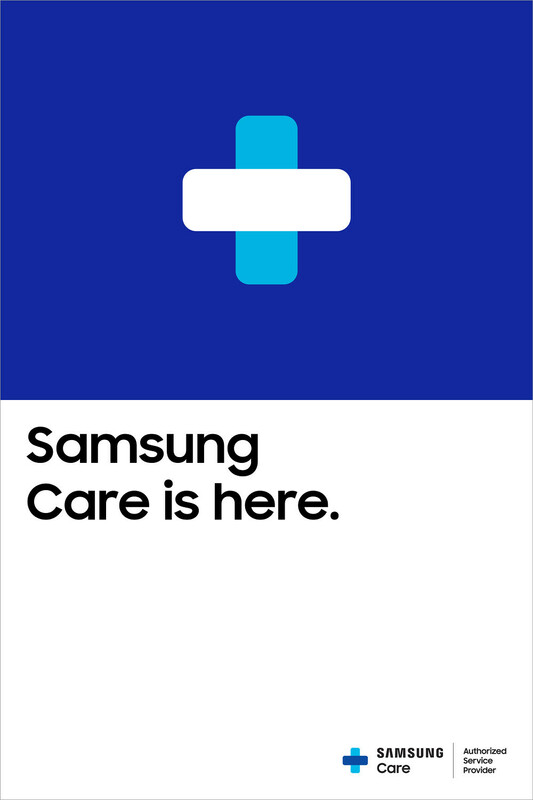 Also, by early 2019, Samsung and uBreakiFix plan to add about 200 more Samsung Care authorized uBreakiFix service locations to expand customer reach. 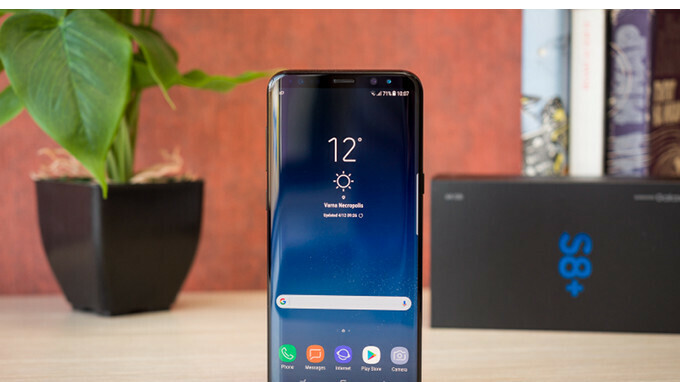 It's worth mentioning that Samsung customers can schedule an appointment at one of the authorized uBreakiFix service locations, or they can simply drop off their device without an appointment. That's great if you have one near you. Again as in? Were they trying the same earlier? Genius did in-person visits? News to me. Just because they don't have service centers here doesn't mean they don't do it elsewhere. Also when did service centers become apple's thing Isn't it same model as car dealerships running service centers at the dealership? But let me give u one anology, if your car has 8 wheels doesn’t mean it can go faster or smoother, similarly if you have 8 cores doesn’t mean your handheld computers can perform faster or smoother.